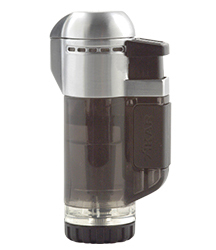 Tech Single Jet Flame Cigar Lighters  Retail Price: $29.99 USD ~ Internet Price: $25.49 USD! 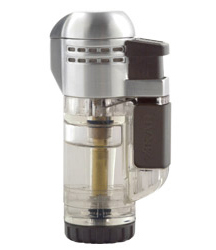 Tech Double Jet Flame Cigar Lighters  Retail Price: $44.99 USD ~ Internet Price: $38.25 USD! 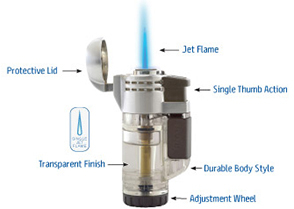 Tech Triple Jet Flame Cigar Lighters  Retail Price: $59.99 USD ~ Internet Price: $50.99 USD!